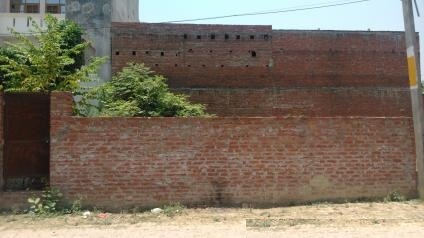 2900sqft residential plot for sale in awadhpuri-kharagpur at gomti nagar. facing corner east-north. prime location. khariz dakhil and freehold. prise 1150/= per sqft.